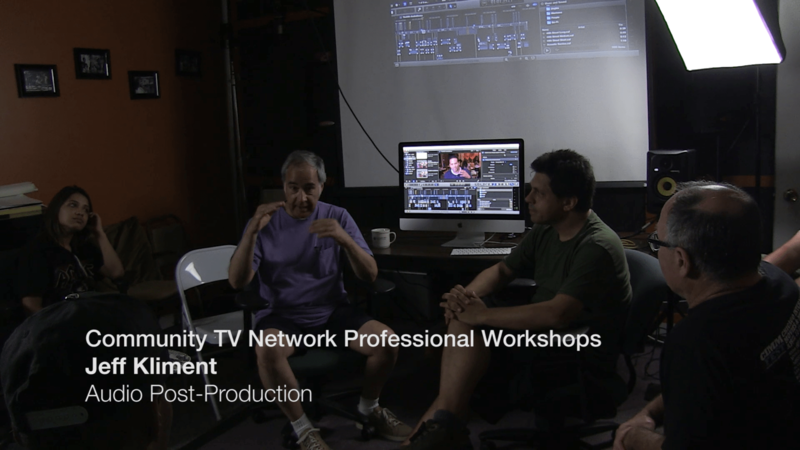 Audio post-production expert Jeff Kliment of Tribeca Flashpoint College visited CTVN this week to run a workshop on audio post-production for documentary. Kliment’s visit is one in a series of staff development workshops scheduled at CTVN this year, hosted by CTVN’s Vedran Residbegovic. In dialog with CTVN staff, Kliment discussed best practices in mixing dialog, music and sound effect tracks. 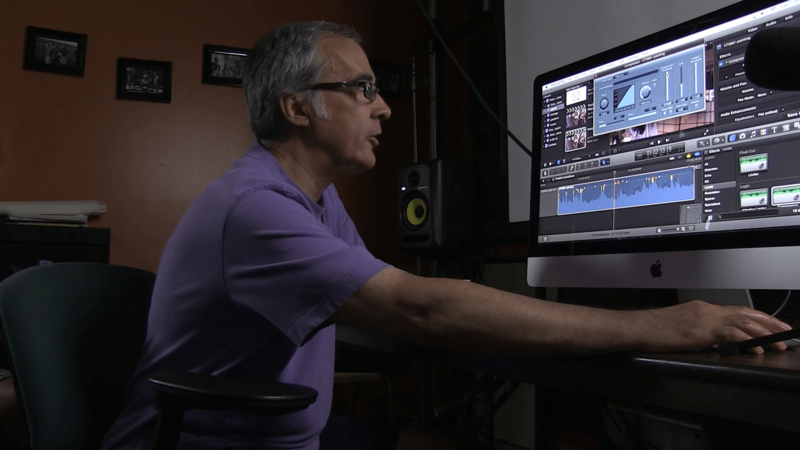 Though he works primarily in Pro Tools, Kliment taught the basic concepts of audio mixing on CTVN’s Final Cut Pro equipped iMac. 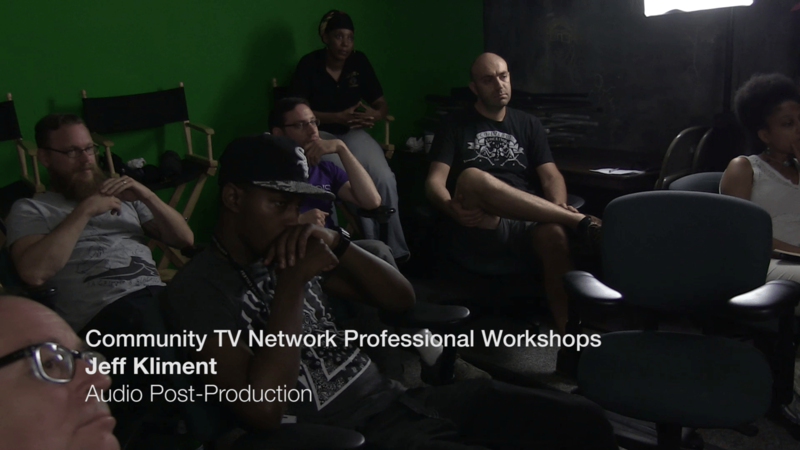 CTVN staff walked away from the workshop with a new understanding of what goes into mixing sound for documentary. Next step for the development of CTVN’s studio will be installation of a ProTools workstation, to allow for better audio mixing workflows.